Win More Deals at the Prices You Want! Through the University of Maryland’s Executive Education Program, we contracted Lee Salz to deliver a one-day Sales Differentiation program for a high performing cross-functional team. Given the diverse audience, Lee was great at ensuring a high level of participation from everyone. The program was intense, but fun and engaging! The program exercises challenged our team to think differently about the way we view sales. His book, Sales Differentiation, was well received and eagerly read by all. - Jeannie Plew, Vice President of Human Resources, DrFirst, Inc.
Our management team always believed we provide an excellent service to our clients but we always struggled to get this message to the marketplace. Fortunately, last fall, we met Lee at an industry conference and hired him to help us articulate our story. Lee led a sales differentiation workshop which began with the introduction of differentiation concepts followed by identifying specific differentiators for our company. I knew we had something special when our veteran salespeople were openly embracing using the differentiators in their sales process. I highly recommend you consider Lee's "Knock-Out the Competition" workshop if you want to take your sales effort to the next level. - James J. Ferry, President and CEO, TradeSource, Inc. The role of salespeople in my company is to knock the current provider out of the account. Sales Architects helped us really understand what makes us unique and taught our salespeople an effective strategy to position differentiators with buyers. Lee helped us uncover ways to get prospects to buy from us and these techniques work! - Mike Moroz, President/CEO, Walters Recycling and Refuse, Inc. When your salespeople hear, “We’re happy with our current supplier,” do they sheepishly offer to check back later and pray that the current supplier fails. When prospects tell your salespeople, “Your price is too high,” do they sprint to your office and demand a lower price to win the deal? 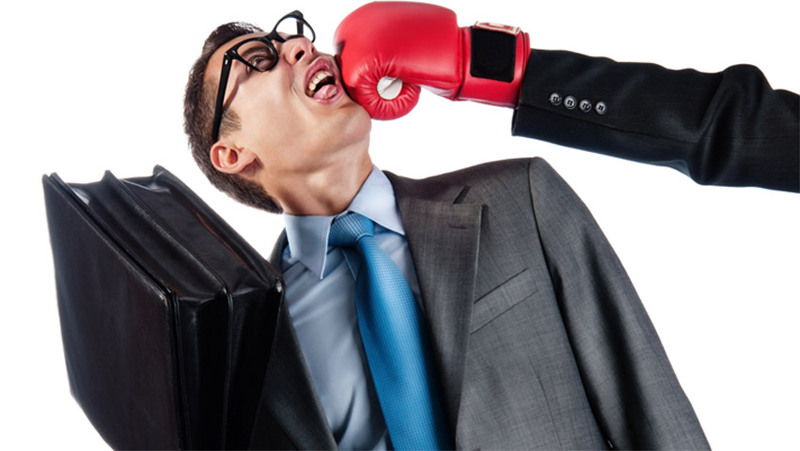 To knock-out the competition, your salespeople need Sales Differentiation strategies that blast prospects’ doors open, engage buyers, and win deals at desired price points. Oftentimes, salespeople and executives are super-passionate about the differentiators they possess. “We should never have to fight over price,” they say. Yet, their salespeople are ineffective in building the same excitement in prospects about those differentiators that they have. If this sounds like your company, this program is for you! How you sell, not just what you sell, differentiates you. Expect these 3 game-changing results from Knock-Out the Competition! PLUS, we build your customized “Sales Differentiation Playbook” to reinforce Sales Differentiation strategies for your current salespeople and to more quickly onboard new salespeople. Executives tell us that sales differentiation strategies have turned the tide for their sales teams: Highly successful, veteran salespeople say this program liberates them from stale approaches and fuels them for reaching the next level. This program thrusts newer salespeople into the fast lane to success. Let’s talk! Use the Contact Us button to schedule a complimentary 30-minute sales differentiation consultation with Lee Salz. This is a great program for your next management or sales meeting. 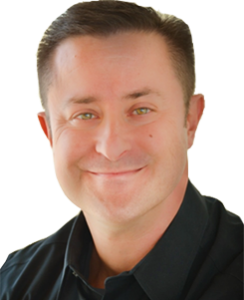 Lee Salz, Sales Architects CEO, is a leading sales management strategist and sales differentiation expert who has helped build world-class sales forces in hundreds of companies in various industries and sizes. When salespeople struggle to win deals at established prices, executives turn to him to create marketplace disruption and generate profitable growth. The best-selling author of four business books, with a fifth about sales differentiation in development, Lee is a featured columnist with the Business Journals. A member of the National Speakers Association (NSA), he also is frequently interviewed by the media on sales and sales management issues and has been featured and quoted by The Wall Street Journal, CNN, The New York Times, MSNBC, ABC News, and several other media outlets.